Hey everyone, Nicole here. 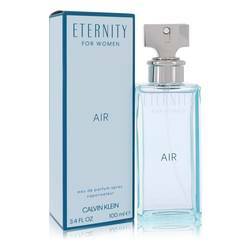 And today I'll be reviewing Eternity Air by Calvin Klein. 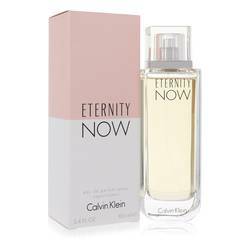 This flanker to the iconic Eternity was launched in 2018. And I really, really like its fruity floral accords. 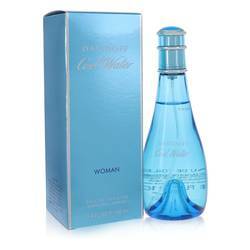 Ozone is an immediately noticeable note, supported by a strong grapefruit note. 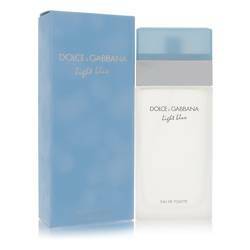 Other notes include peony, black currant, lily of the valley, ambergris, cedar, pear, and musk. I love it for spring and summer. And I think its softness makes it a great option for professional settings. Well, that's all for today. I hope you enjoyed this review. Don't forget to follow FragranceX on Facebook, Instagram, Twitter, and Snapchat. And please subscribe to our YouTube channel. 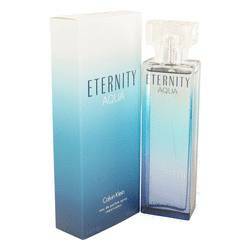 Eternity Air Perfume by Calvin Klein, A floral fruity scent with an emphasis on citrus . 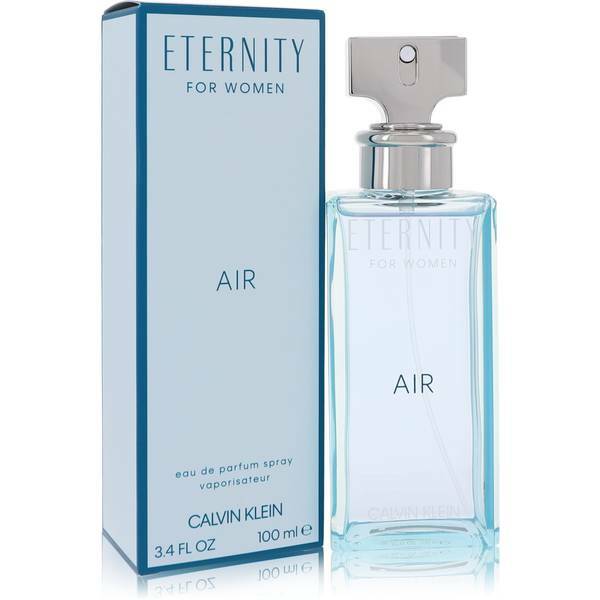 Eternity Air is a light, delicate fragrance for women that was launched in 2018. 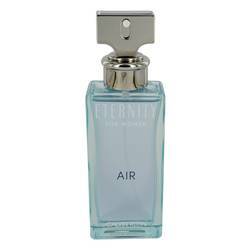 The top notes in this perfume are tart grapefruit, tangy black currant, and ozonic notes, followed by fresh peony, bright lily of the valley, and juicy pear that make up the middle notes. 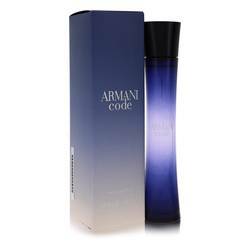 The base is sensual musk, aromatic cedar, and salty-warm ambergris, balancing and supporting the rest of the fragrance. Fresh and crisp, this Read More Read More scent is perfect for daytime wear in warm weather. 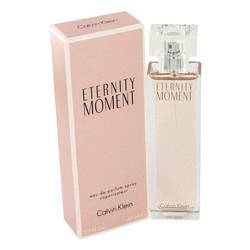 An American fashion brand known for its clothes as well as its famous “cK” logo, Calvin Klein has been a notable part of the fashion world since its start in the late 60’s. 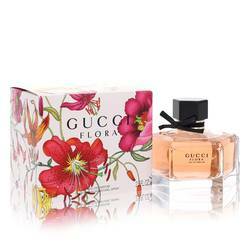 The company entered the world of perfumery in 1981, and has released more than 150 fragrances since, with a number of perfumers working in collaboration with the brand to create new scents. All products are original, authentic name brands. We do not sell knockoffs or imitations.